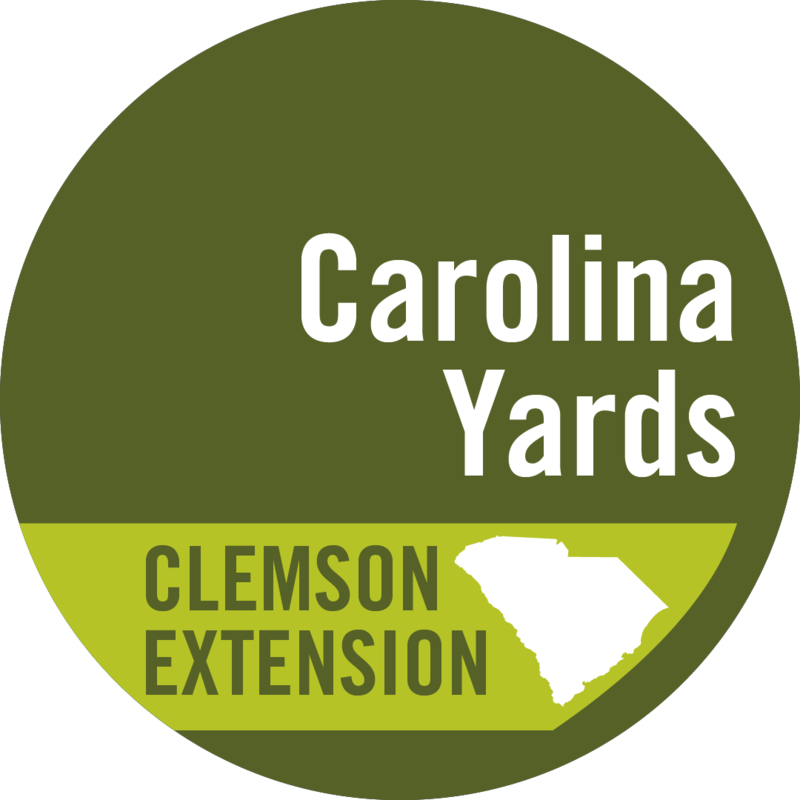 Clemson Extension's Carolina Clear program partners with over 38 communities in South Carolina to provide stormwater education, outreach, and public involvement opportunities. Our team of Water Resources Extension Agents are located in the regions they serve, allowing them to best understand the educational needs of their communities. We strive to protect water resources and encourage pollution prevention by providing quality programs that raise awareness of stormwater issues, and promote actions and behaviors that ultimately protect our water resources. Carolina Clear works hand-in-hand with environmental educators, colleges and universities, municipalities, counties, stormwater engineers, and local non-profits to provide trainings, workshops, resources, tools, demonstration projects, and events to meet the educational needs of our community partners. When it comes to protecting water resources, we all have to do our part to keep our water clean and our communities healthy. Browse our site to learn more about stormwater, to find educational resources to help you take action, to meet your local agent and your Carolina Clear consortium, and to get involved in protecting South Carolina waterways. 259 Meeting St, 2nd Fl. Looking for research-based information on stormwater management, ponds, rain gardens, and other topics? Visit Clemson Extension's HGIC.